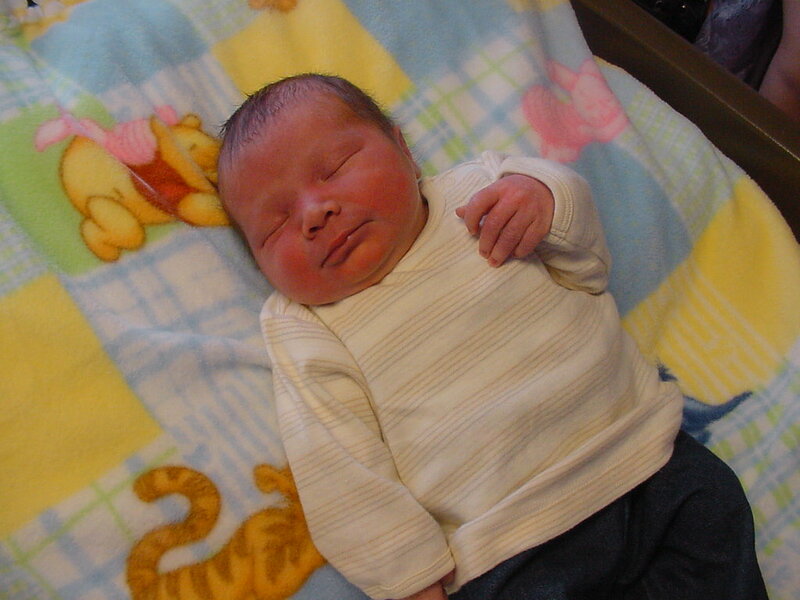 Ethan Nicholas was born on 2/9/06. Weight was 8'2oz., length was 19 1/4 in long, and was born at 12:37 p.m. Proud parents are Jeremy and Heather Peiffer. Pround siblings are Lucas and Brayden Peiffer. Grandparents are Ray Amigoni, La Salle, Jane Amigoni, Minonk, Nick and Pat Peiffer of Minonk. Great Grandparents are Ray and Emily Zivney of Minonk. Click here for photo. Sean and Christine Cunningham would like to announce the birth of their second child. 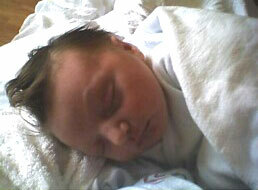 Kyra (keer-a) Marie was born Friday, March 17, 2006. 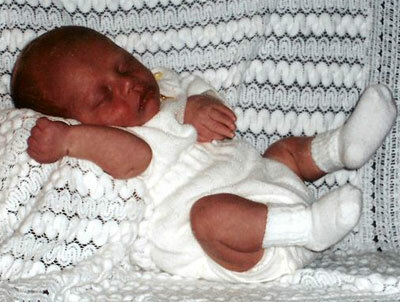 Kyra weighed 7 pounds 4 ounces and was 20 Â½ inches long. She is welcomed home by her 5 year old brother, Brayden. Maternal grandparents are Steve and Judy Sidebottom of Toluca. Paternal grandparents are Gene and Elaine Cunningham of Minonk. Kyra is blessed to have two great grandmothers, Marie Schulte of Walnut and Lavern Lahr of Gibson City. Kyra shares her middle name with her great grandmother. Click here for photo. Scott and Angela Newberry of Hudson are proud parents of a son, Michael Lee born on March 2, 2006. He weighed 7# 5 oz. and 18 inches long. He is welcomed home by his sister, Morgan, 12. Maternal Grandparents are, Roger and Barb Petri of Minonk, Great Grandparents are Rachel Thorpe, Minonk, Emma Petri , El Paso, and the late Eugene Petri. Paternal Grandparents are Margariette Newberry of Normal, and the late Jerry Newberry. Click here for photo. Marielle Elizabeth Courtney was born August 4th 9:00 a.m. in Greenwich, CT, weighing 7 lb 14 oz and 20' long. The parents are Peter and Elizabeth Courtney of Old Greenwich, CT. Maternal grandparents are Dr. and Mrs. Dean Uphoff of West Hartford, CT. Paternal grandparents are Mr. and Mrs. Tom Courtney of Naples, FL. Click here for photo. 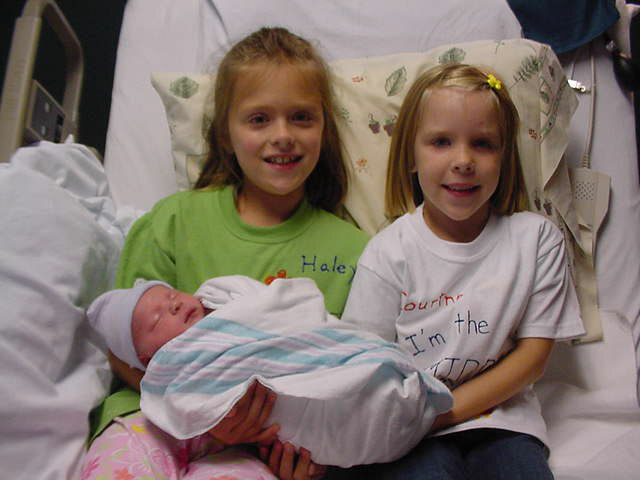 Alexis May Novak was born to John and Jeanne Novak of Minonk on September 14, 2006 (10:40), at BroMenn Medical Center , Normal . She weighed 7lbs 3oz and measured 19 inches in length. Sisters Haley and Courtney couldn't be more excited. Grandparents are Paul and Barb Carlsen of Rockford, IL . Ed and Ginny Novak of Dixon, IL . Patricia M. Glozier of Azle, TX Click here for photo.